Are warmer temperatures luring you out into nature? 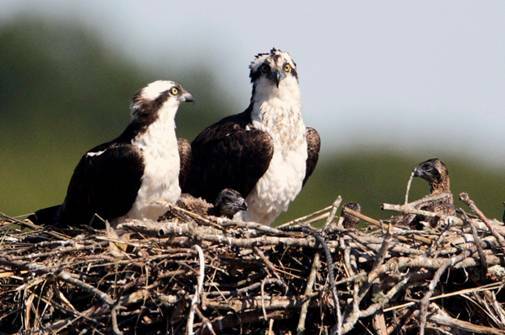 Come learn about magnificent ospreys that nest on Cape Cod. Ian Ives, Director of Mass Audubon’s Long Pasture Wildlife Sanctuary, gives our audience an inside look into the life of ospreys. These birds of prey, also known as fish hawks, are living upon their platforms along Cape Cod marshes and waterways. Through a colorful slide presentation, discover the osprey’s amazing abilities and life history, how the species has recovered from the DDT (insecticide) years, and how Mass Audubon is monitoring their nests in hopes of attracting more ospreys to the region.